Minneapolis, 18 February 2019: CWT has been unveiled today as the new official name of Carlson Wagonlit Travel, the global travel management company. The three-letter classification combines honoring the company’s heritage and its digital leadership ambitions, as well as reflecting the three pillars of its focused value proposition: simplifying corporate travel, connecting to unlock possibilities, and collaborating with businesses. 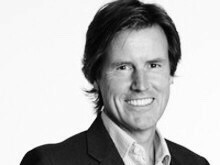 It also connects with the three-fold intent to be the undisputed global leader in digital business travel, hotel distribution and meetings and events. 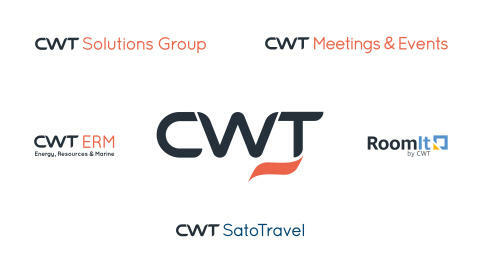 Three of CWT’s four specialist services, CWT Energy Resources & Marine, CWT Meetings & Events, and CWT Solutions Group will also benefit from the rebrand with new logos, while clients of the global hotel distribution division, RoomIt by CWT, will only see minor changes in the color palette. Offering a simple and seamless travel management experience - from an intuitive user interface to integrated management tools. 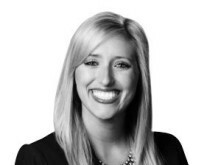 Providing more services and content to travelers, travel managers and suppliers - to unlock people potential and business possibility.